Should The Next Battlefield Be About World War 2? 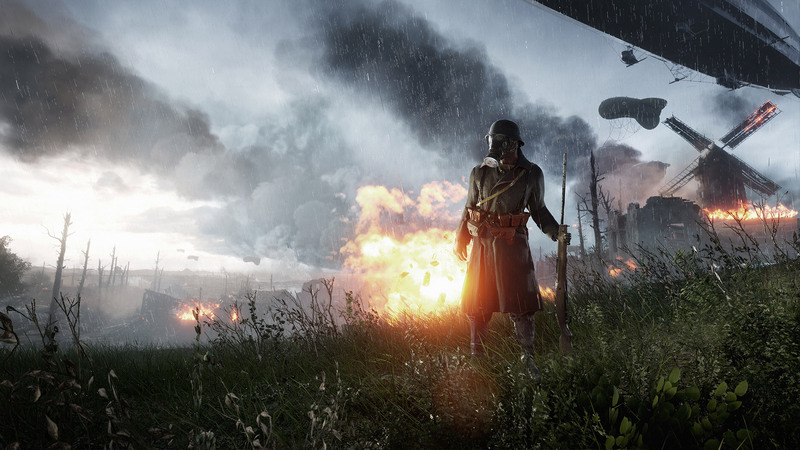 Could DICE and EA take the Battlefield franchise to World War 2 with their next title? After the wildly successful release of Battlefield 1, should fans be expecting another World War inspired title to follow, perhaps World War 2? Flashback to 2009, when DICE released Battlefield 1943, a World War 2 inspired shooter that many fans still believe is one the the best Battlefield titles. Although it's still considered a great game, could a new World War 2 based game following Battlefield 1 boost sales and further establish the Battlefield franchise as the number 1 FPS title? We think it's certainly plausible. The past half a decade has been over-saturated with futuristic shooters, such as Titanfall, Halo, Call of Duty, Destiny and much more. This has lead to an overwhelming demand for more traditional old school shooters such as the old Battlefield and Call of Duty titles. Unfortunately, most games take years to complete and generally the pleads from the gaming community will be unanswered because games are already in development. On the other hand, DICE has the golden opportunity to once again play to the fans and create the game they are asking for. With the Call of Duty franchise spiraling downwards in terms of them satisfying their respected community, a World War 2 inspired game might just be the perfect fit. DICE has so many great opportunities to release a title that everyone wants and who knows, maybe they'll throw in a few things not commonly seen within most first person shooter titles. 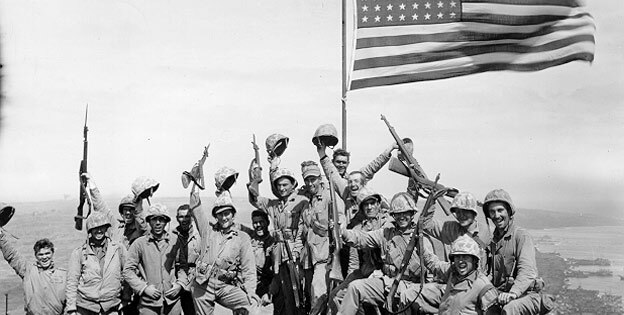 Imagine a title, both story and multiplayer based, where players could live through the lives of soldiers representing the Axis Powers and the Allies. Who knows, maybe the game starts off Germany invading Poland to spark the beginning of the war and it snowballs from there. An aspect we don’t really see in FPS games too much is the option to choose sides. Imagine a campaign mode where you had the option to play as the invading country, or the country being invaded. The different POV’s would entice players to replay the campaign over and over in order to experience all aspects of the war, adding a unique perspective to each play through. World War 2 titles have been left in the dark for quite a while now and a title showing off the history of the war will appeal to both a new, and old generation of gamers. There were obviously many important figures of power during World War 2, which could all easily be implanted into the campaign for instance. Adolf Hitler and his inevitable suicide once he realized Germany had lost, President Roosevelt passing away, etc. could play a significant roles throughout the game. 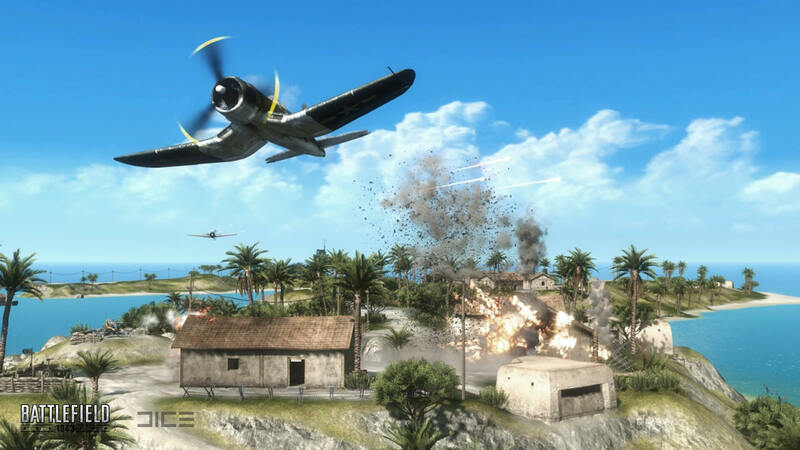 Multiple historic events could also be portrayed throughout the story, giving players the opportunity to fight through the attack on Pearl Harbor and the Battle of Midway to storming the beaches of Normandy. There are so many important events that shaped the world during the war, that the game’s campaign, and even multiplayer, could have enormous parts in sharing the history soldiers went through during that time. Throughout the 6 year time span that World War 2 raged, countless events occurred that shaped and changed the world forever. Should DICE jump on the opportunity to add a successor to Battlefield 1 that might be even more beloved? Let us know down below! If you're a fan of Battlefield 1, why not check out all the information on Battlefield 1's They Shall Not Pass DLC? Gaming and technology enthusiast devoted to creating smiles and expanding knowledge. Will Black Ops 3 DLC 5 Ever Release? We think Black Ops 3´s highly discussed DLC 5 isn´t going to happen,and here´s why! Is it possible that Sledgehammer Games are working on a Call of Duty title called "Call of Duty: Guerrilla Warfare"?